When the computer was first conceived, it was a mammoth machine used primarily by Government agencies and Universities. It would take up an entire room and you usually had one such machine for an entire campus. As technology evolved, and with the invention of the PC, computers were moved into offices and homes around the world. Later the PC evolved into a laptop and, then, into a phone or tablet. So why did all of this happen? There are two main reasons: Cost and portability. I’m going to focus on the latter, because the former is pretty obvious. Portability is the main driver of all new innovations. If you look at the current Fin-Tech revolution, it focuses on eliminating physical spaces – specifically banks. 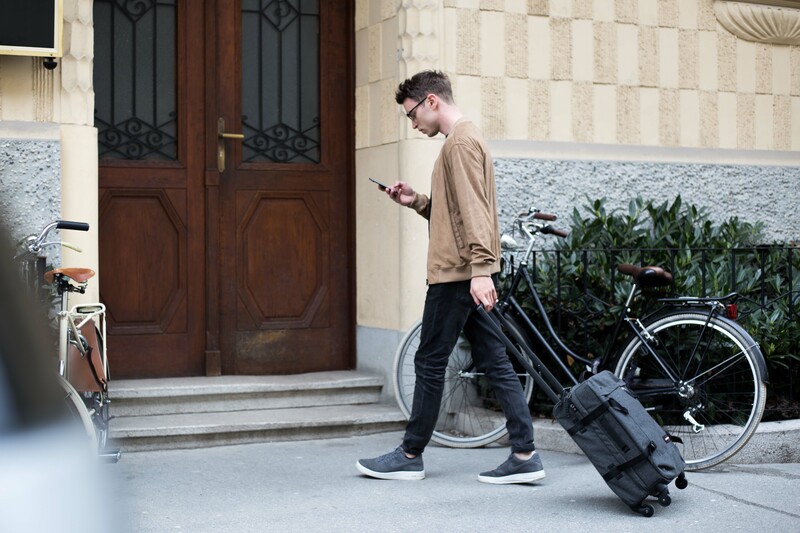 Why would you go to a bricks-and-mortar bank, when you can carry all your banking needs with you on a phone? The simple reality is that technology has always been about convenience, whether it’s making complex calculations that would be near impossible by hand or simply starting your car with a remote starter. Through their innate capacity to make life easier for consumers, such products are automatically conferred with higher value. Ok, that’s all straight forward, so what? worry about a lost key, because they can just programme a new one. Yet while these new key systems ensure that even in the case of a lost key, it’s still possible to generate revenue off of that room, they still don’t save a huge amount of time. Happily, this isn’t the end of the access revolution for hotels. Things (IoT) – and specifically, access to all of your physical devices, usually with a remote or application on your mobile. Essentially, what the market is doing is akin to asking for remote access to their ovens to create a perfect roast dinner. Or their thermostats to have the perfect room temperature when they arrive home. They no longer accept going to a physical shop for what they need, or indeed to a physical bank to manage their finances. Make no mistake, big companies are sitting up and paying attention. From companies like BP investing heavily in Digital Twinning of physical spaces to Netflix allowing access across all devices, this is a trend that’s impacting every industry. Whether you’re a legacy industry like automobile manufacturing, oil drilling, banking; or in a new industry like software development, it’s becoming increasingly important when designing your products to consider the ‘access’ question. To put it bluntly, customers will continue to demand it and if they aren’t satisfied you’ll lose them to competitors. 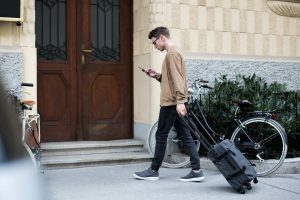 With build to rent (B2R) and generation rent trends converging, a perfect storm is brewing, leading to advances in the way we access physical places becoming essential. Consider what you or your user can do if the key to an apartment is on your phone. Airbnb owners can give guests access without meeting them or hiding a key in a keybox. Agents can show multiple apartments with ease with no need to carry keys. And those managing multiple properties can provide access to maintenance workers and other contractors without having to run across town, enabling you to swiftly respond to urgent situations such as emergency plumbing work without leaving your office or home. Put simply, digital access buys you time. 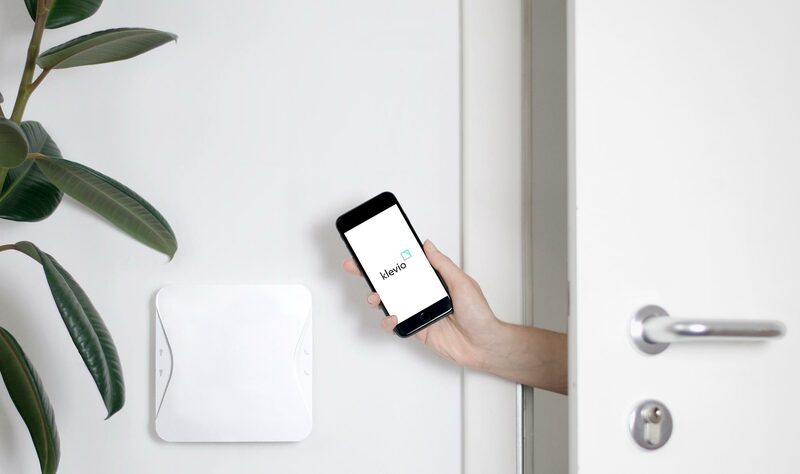 At Klevio we’re providing everyone from homeowners and renters, to managing agents and short-let companies, with the device to enable digital access. Our smart intercom works with both private doors and communal doors in apartment buildings. You can also share digital keys with anyone who needs access, and because no modifications are needed to the lock, you can still use your old key whenever you prefer. Change is coming and it will be all about access.